Emily dreams of birds. She feels constrained by nearly everything—her overbearing sisters, the expectation to be a proper young lady, and even her stiff white pinafore. 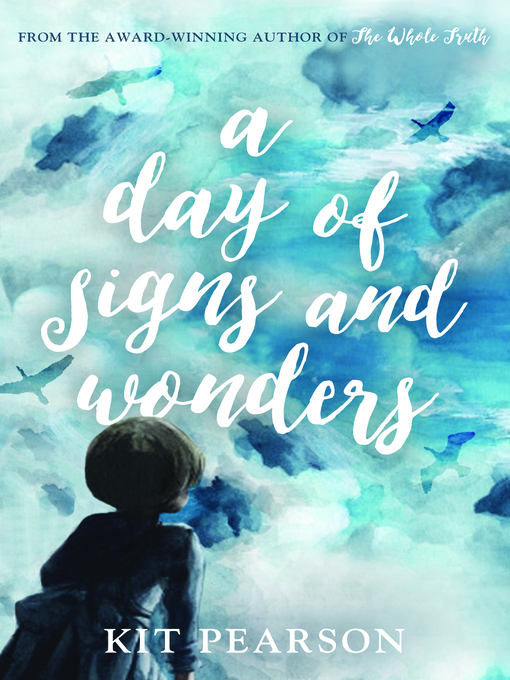 Inspired by the childhood of acclaimed Canadian artist Emily Carr, A Day of Signs and Wonders is a sensitive and insightful look at friendship, family, and the foundations of an artist, drawn over the course of a single day—a day in which a comet appears, an artist is born and an aching hole in one girl's heart begins to heal.